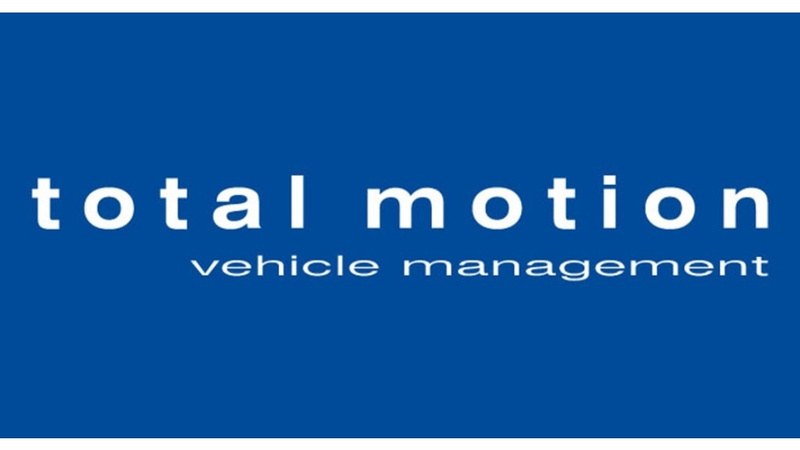 The Midland Football League are pleased to announce that Total Motion Vehicle Management Limited, based at Meridian Park Leicester, have agreed to be the Headline Sponsor of the League for the foreseeable future. Total Motion was founded in 1999 by the current Managing Director and owner, Simon Hill, and is the largest family run and privately owned fleet management and leasing provider in the UK. In recent times the Company has been named amongst the UK’s 1000 most dynamic SME’s (Small and Medium sized Enterprises) by the London Stock Exchange for two consecutive years. They also scooped the ‘Outstanding Growth’ and ‘Business of the Year’ awards at the East Midlands Chamber of Commerce Awards Ceremony held on Friday evening. From their Leicestershire headquarters they provide complete, bespoke solutions to organisations throughout the UK and Europe who operate fleets from 30 to in excess of 60,000 vehicles. They are directly responsible for over 25,000 drivers in 14 countries on behalf of over 4000 clients and the fleet management consultancy service supports clients with a combined fleet size in excess of 460,000 vehicles across the world. Michael Joiner, Chairman of the Midland Football League, says ‘I am delighted that a highly prestigious company such as Total Motion have agreed to sponsor the MFL. The Directors and Officers of the League together with the Clubs will do everything within our power to support the Sponsorship so that we can mutually look forward to a lengthy relationship to the benefit of both parties.’ For the foreseeable future the League will be known as the Total Motion Midland Football League.